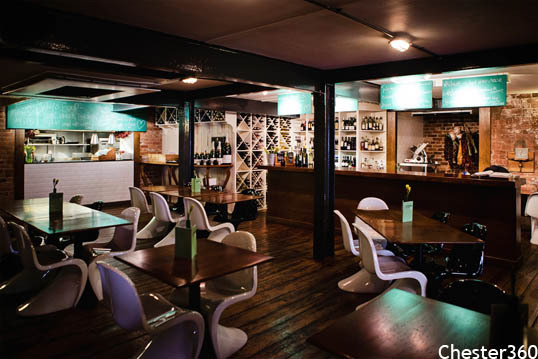 "The gin choice was amazing...great choice of food and lovely staff...we will be back". "Best Sunday roast about! Excellent food and service , nice cosy atmosphere, reasonably priced ! Will definitely be returning and recommend! ".